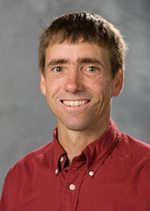 Dr. Jack Rejeski is a Thurman D. Kitchin professor in Health and Exercise Science who holds adjunct appointments in both the Departments of Psychology and Medicine. 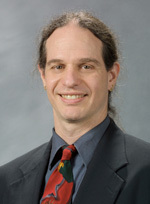 His lab has focused on the various aspects of lifestyle behavior change and disability in aging for more than 20years. He is an internationally recognized scholar who has been funded by NIH for most of this career. Dr. Rejeski has been a consultant to both federal agencies and private foundations on the topic of behavior change and functional health outcome in older adults. Dr. Dos Santos studies how Fe-S clusters are intimately associated with the essential role of Fe-S proteins in a wide range of life sustaining processes including respiration, carbon metabolism, photosynthesis and nitrogen fixation. More specifically, her research group is interested in understanding the biochemical formation of [Fe-S] clusters in Gram-positive bacteria. The main objective of this research is to identify unique features associated with the assembly and regulation of [Fe-S] cluster formation in Gram-positive bacteria using Bacillus subtilis as the model organism. Our initial efforts are geared towards understanding the chemical mechanism of [Fe-S] cluster formation in B. subtilis, through application of bioinformatics, molecular genetics, biochemical, and biophysical approaches. Recently, she and TSC member Dr. Bruce King (Chemistry) were co-funded to look at the physiological basis of the positive effects of a high nitrate diet that results from the conversion of the ingested nitrate to NO, a known vasorelaxant. Dr. Laurienti is the director of the Laboratory for Complex Brain Networks at the Wake Forest University School of Medicine. 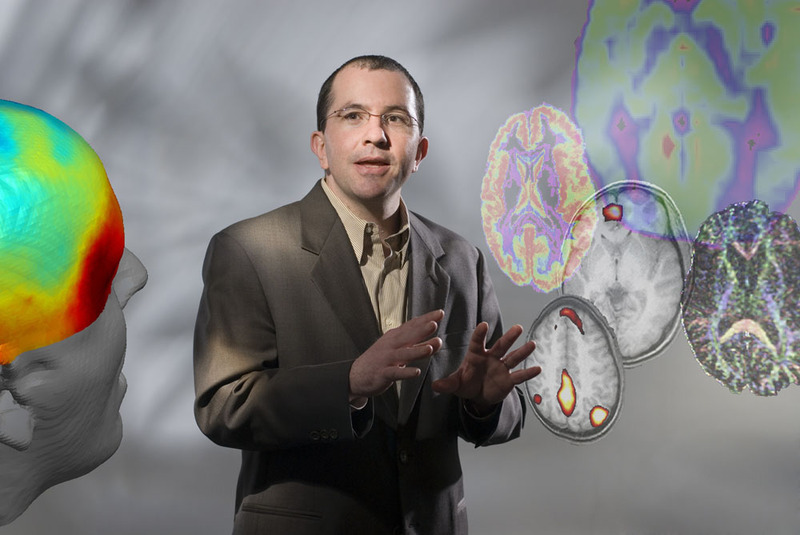 His research focuses on a systems approach to studying the brain. The use of network science to evaluate whole brain networks promises to shed light on the complex interactions between brain regions rather than focusing on the individual brain areas. This is critical for studies directed toward alteration in brain function as damage or degeneration of one brain area alters the entire brain network and has potential implications for virtually every process. 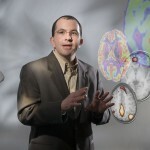 The majority of his work is directed at understanding age-related changes in brain networks and the effects of various interventions on network connectivity in older adults. Using magnetic resonance imaging, he and his research team generate functional and structural brain networks. They are applying the growing arsenal of tools available to study complex networks to these brain networks to identify age-related alterations in connectivity and network structure. In addition, they are involved in methodological development to further the use of network science to study normal and abnormal brain function. 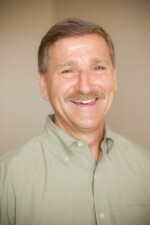 Dr. Miller works in the nutritional sciences,including both basic and clinical research. He has specialized in obesity in older adults and has designed weight loss programs incorporating dietary and exercise interventions to reduce obesity related comorbidities. His interests include biochemical and functional changes associated with obesity and weight loss. As a dietitian, Dr. Miller provides clinical insight in research studies. He has received funding from industry and NIH over the past 12 years.